Why hire your gown when you can own? 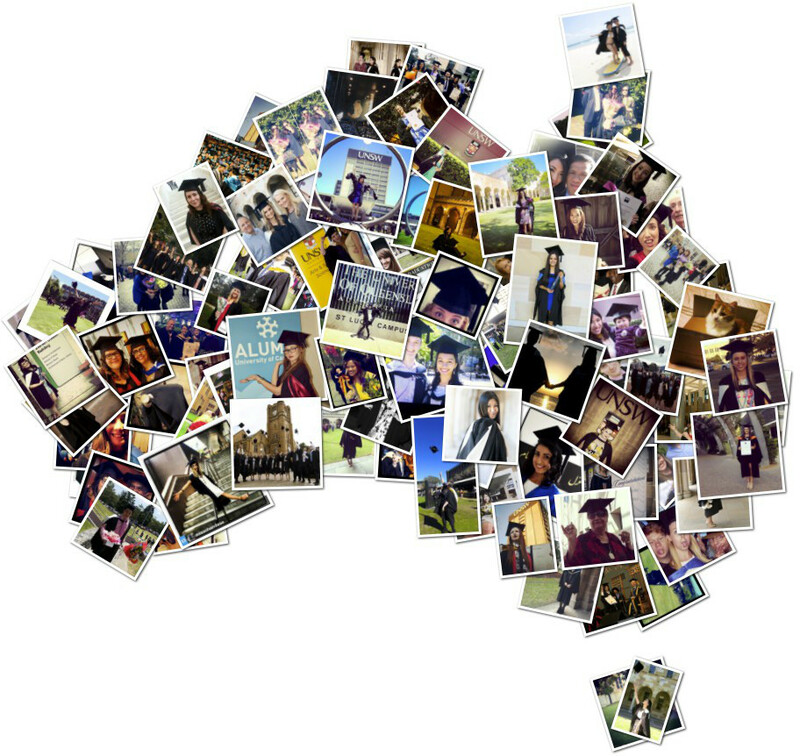 We've already made thousands of graduations that little bit better, across every State of Australia. We pride ourselves on the finest-quality products and top-notch customer service whilst our team of designers ensure that every product complies with university specifications. 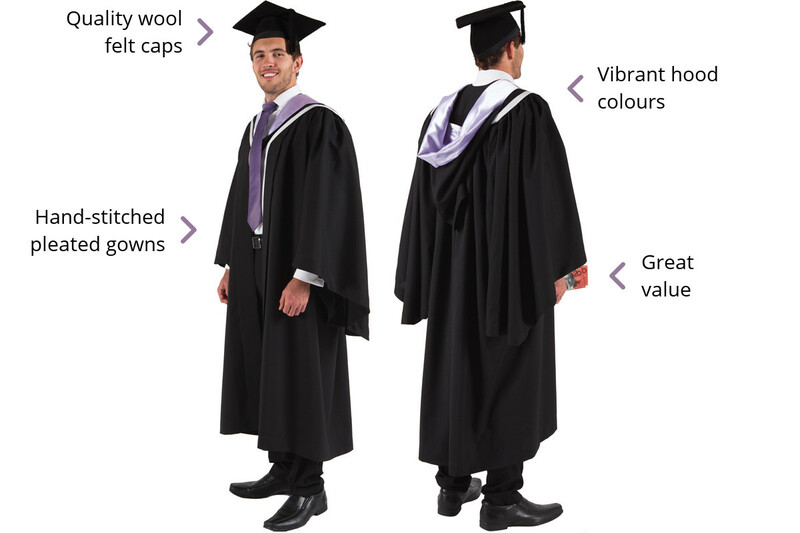 "At my university, the cost to hire a grad gown set was $150, just for a few hours! GownTown was only $99." "I wanted new graduation garments that no one else had worn. I also wanted to be able to throw my hat!" "I'll be honest - I wanted to dress up like a wizard. Wizards are cool." "With your own graduation gown, you can take photos whenever. If it rains on grad day, it's not an issue!" "My friends and I organised a party for graduation night. We wanted to wear gowns, so we needed to own them!" "Choosing GownTown meant I could style my grad day outfit and be sure that it matched my gown!" 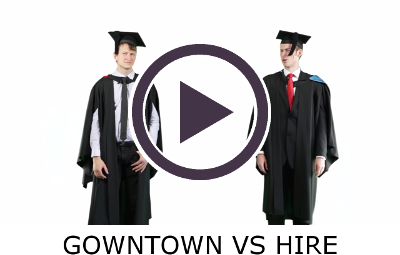 "I'd heard about the long queues to collect and return hire gowns, and didn't want that to spoil grad day." "The graduation hire company had so many extra fees - for deposits, late bookings, late returns, soilage..."
We cater for most Australian universities. We are experts in the styles and colours of every degree. Customise your gown and cap sizes for the perfect fit. Your gown set will ship to your door, ready for grad day! GownTown offers frames all Australian universities. Choose from Black, Navy, Maroon, Eucalypt and Cream. GownTown offers a range of times during graduation seasons. We match you with one of our amazing photographers. Meet your photographer on the day for a personalised photoshoot. Download your images and order prints on our platform. The Australian brand you can trust. GownTown is the original online gown retailer in Australia, and the only one to offer outstanding quality products. We are 100% Australian owned and operated.